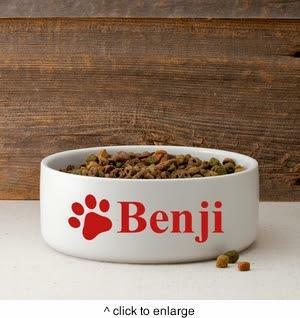 Combining tasteful home decorating ideas with my personalized gift offerings. 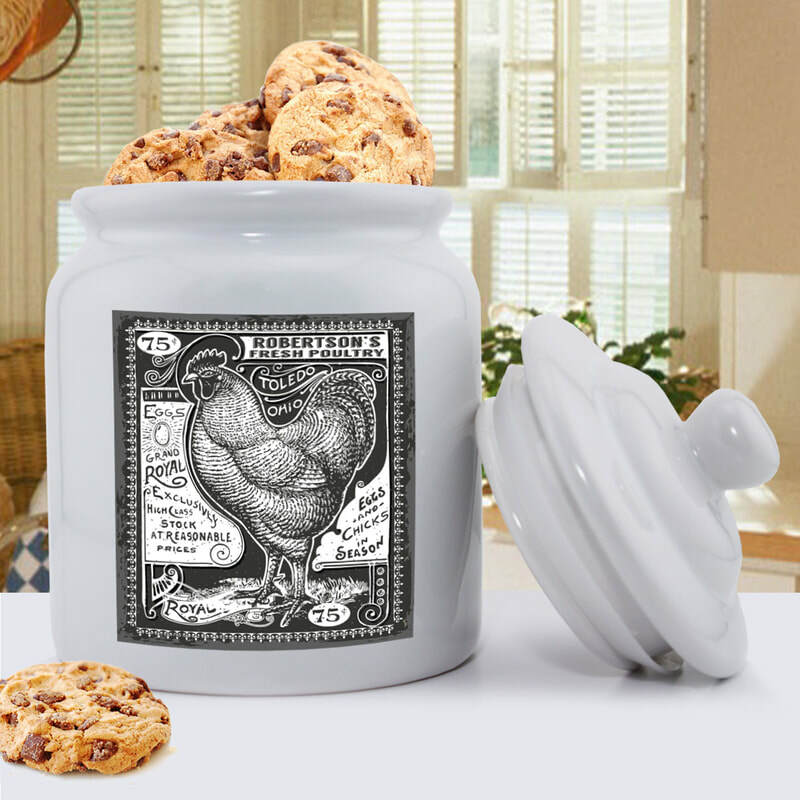 Featured gift is from a brand new line of Personalized Home Decor Gifts: Ceramic Cookie Jars Vintage Rooster Cookie Jar $45.99 Click on the photo to connect and shop! Click on the category heading from individual item pages to discover more gifts! 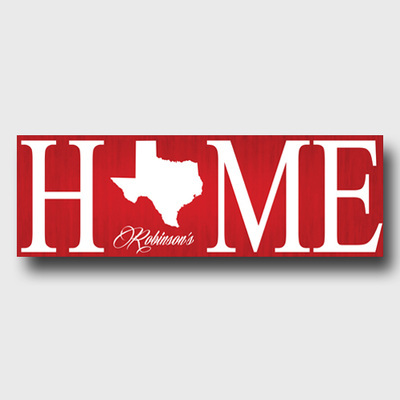 Personalized Home State Canvas $49.99 Show pride in your home state with this personalized wall print! 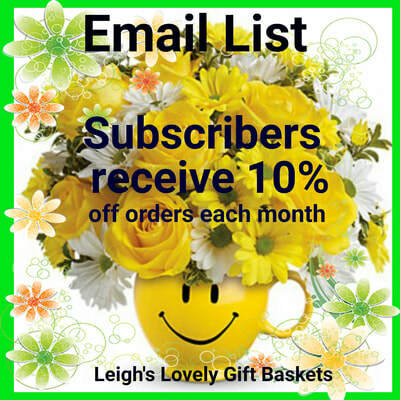 Click on image to connect to my " Leigh's Make It A Home- Wall and Canvas Art" album on Facebook. 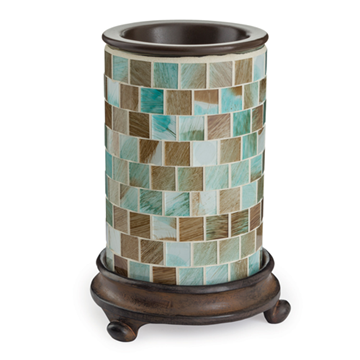 Sea Glass Illumination $29.99 Candle Warmers and wax melts to fill your home or office with delightful fragrance! 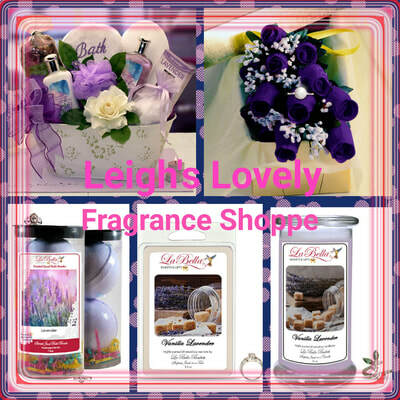 Click on image to connect to my " Leigh's Make It A Home- Scent-Sational Leigh Scented Candle Gift Shoppe" on Facebook. New! Tempered Glass Cutting Boards. 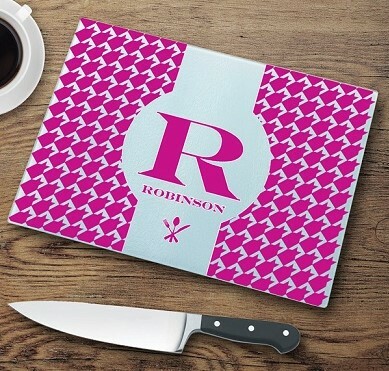 Bright Glass Cutting Board is shown here. Click on photo to connect to store page while a photo album is being created. 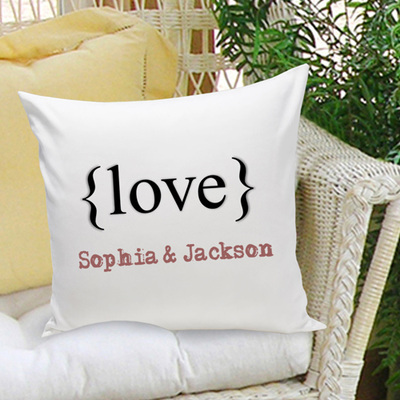 Throw Pillow - GC1107 Stylish, soft ,personalized and machine washable decorative accent pillow with a zip off cotton cover. 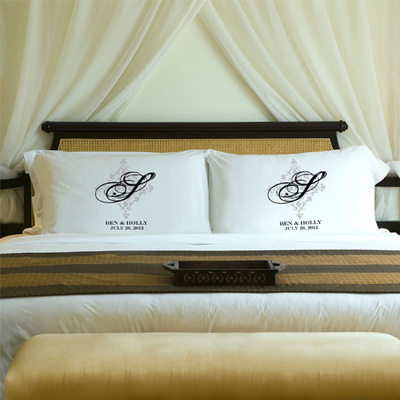 Click on the image to connect to my " Leigh's Make It A Home- Decorative Pillows Gift Shoppe " album on Facebook. 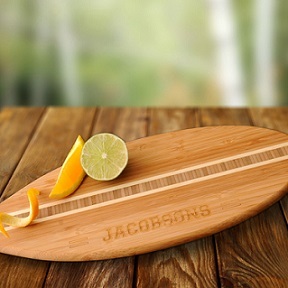 Surfboard Bamboo Cutting Board $39.99 This Surfboard cutting board is made of eco-friendly bamboo and features an opposing grain inset. 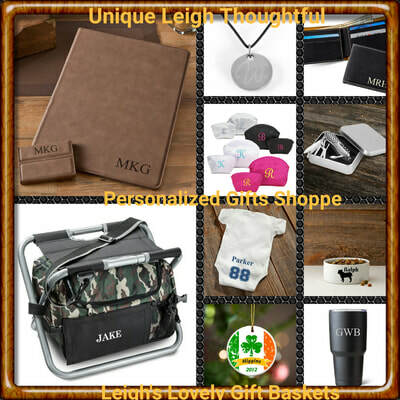 Click on image to connect to my " Leigh's Make It A Home- Personalized Bar Ware" album on Facebook. Baby's Nursery Decor Gifts available in Boy and Girl Designs. 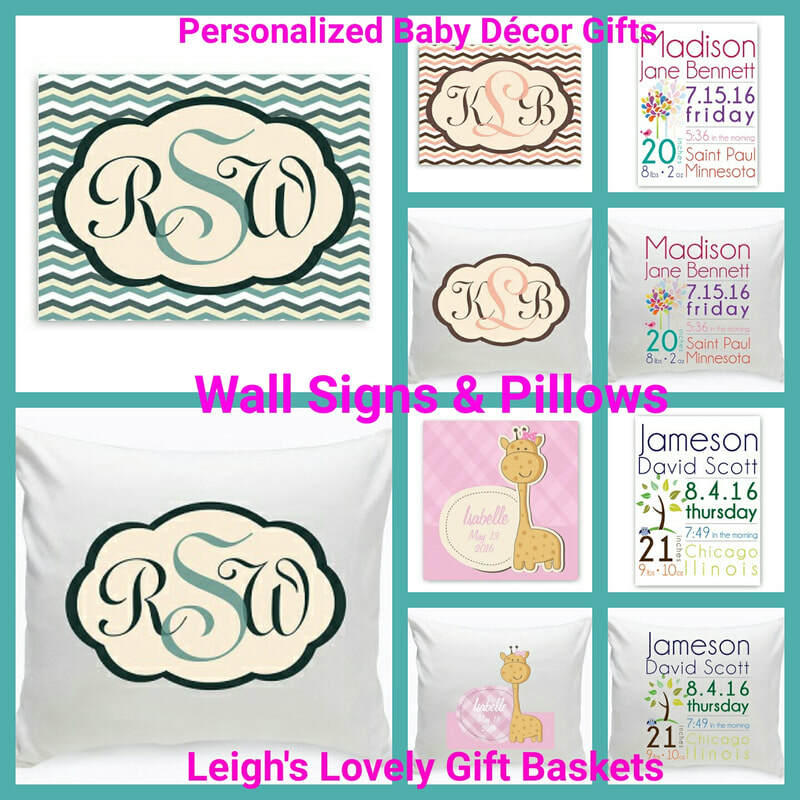 This link connects you to the Baby Gifts category of my Personalized Gifts Store via the Baby Chevron Canvas Sign in the upper left corner. 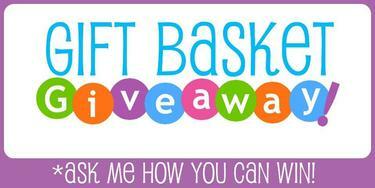 Click on the category heading to view the entire category of gifts. 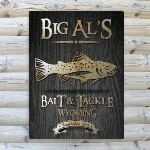 Vintage Series Personalized Signs $39.99 Quality, personalized signs for home bar or man cave . 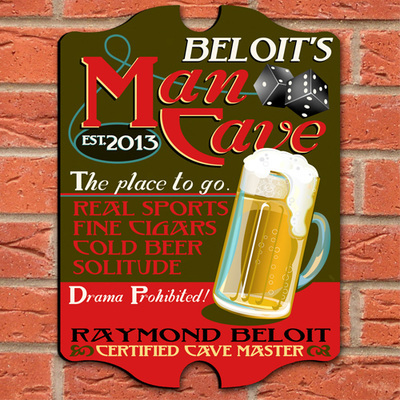 Click on image to connect to my " Leigh's Make It A Home- Custom Signs For The Home Bar or Man Cave " album on Facebook. Rustic Wood Canvas $69.99 This Personalized Rustic Wood Lake House Canvas is the perfect home decor piece for your get-a-away. Click on the image to connect to my " Leigh's Make It A Home- Rustic Decor For Your Rustic Retreat" album on Facebook. 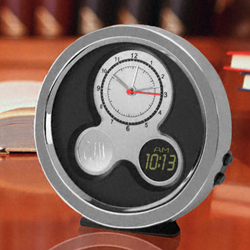 Modern Times Desk Clock $59.99 Click on the image to connect to my store page while an album is being created. Colorful Classic Large Dog Bowl $39.99 Click on the image to connect to my Leigh's " Pet Lovers Gift Shoppe" album on Facebook. Decorative Picture Frames for the entire household and occasions! 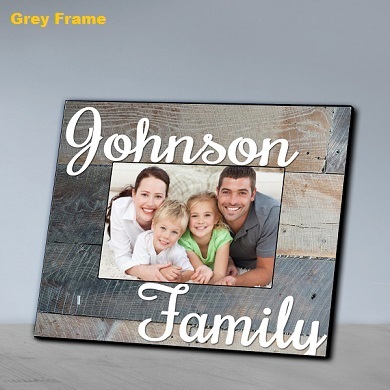 Shown Here is the Family Picture Frame in Plank design for $29.99 Click on the photo to connect to my store page. Click on the category heading at the top of the page to see the entire category. Children's Gifts Picture frames, wall canvas, signs and more! 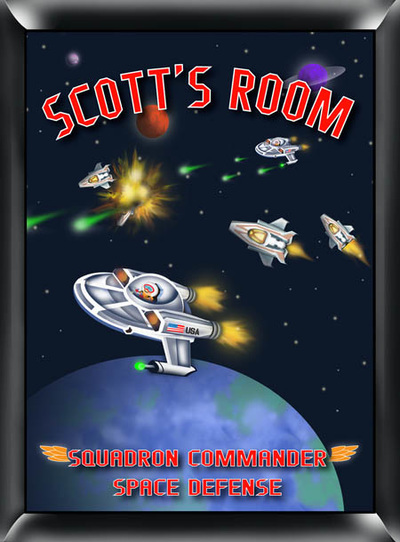 Shown here is the Personalized Room Sign for $29.99 Click on the image to connect to my store page. Click on the category heading to see the category selections. 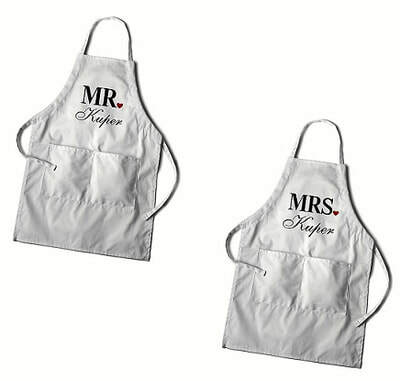 NEW Couples White Apron $54.99 Click here to find to connect to find these aprons and more personalized grilling and cooking accessories . Couples Cutting Boards are available via the Cutting Board category link above. 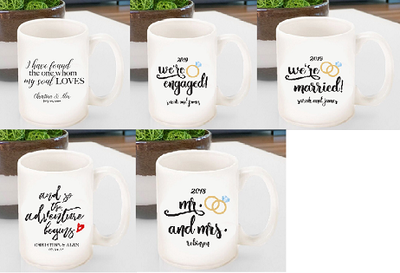 Personalized Couple Coffee Mugs $20.99 Click here to find more personalized coffee mugs. Couples Cutting Boards are available via the Cutting Board category link above. 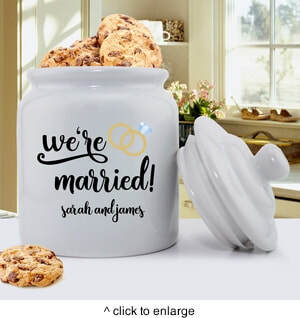 Personalized Married and Engaged Cookie Jars $45.99 Click to connect to shop for this and more cookie jar designs are available . 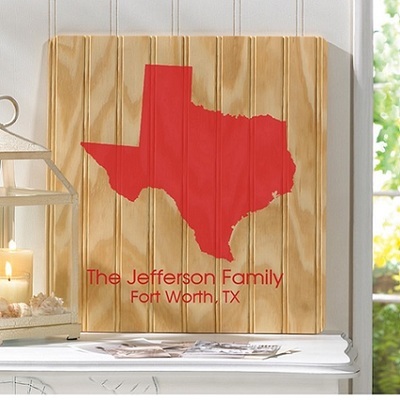 Click here to shop for unique gifts for everyone on your gift list with free personalization! 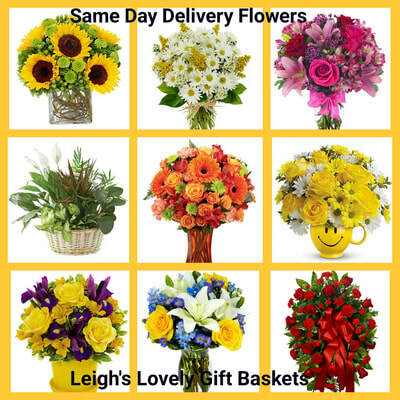 Fresh flowers and plants add a fresh and natural finishing touch to any home instantly! Add delightful fragrance to your home with scented wax dipped roses, candles, melts, and warmers. Bring fragrance into your bath with a spa basket or bath bombs.